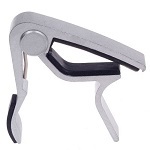 -High strength spring, clamp firmly without buzz or loss of tuning. 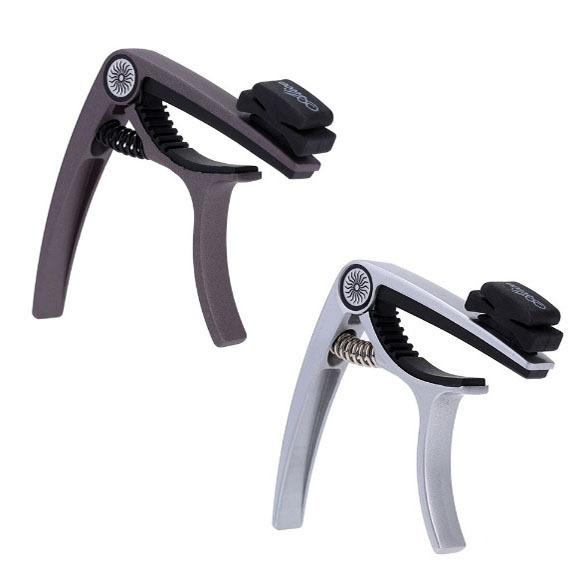 -High quality silicon cushion, protecting string well. 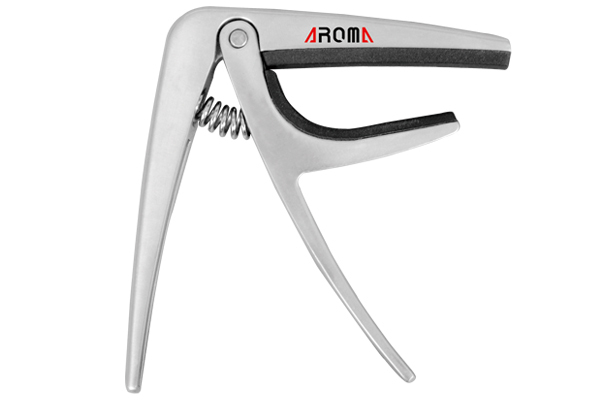 -Easily applied and repositioned with just one hand. -One piece guitar pick for gift. 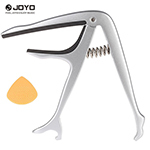 -JOYO patent design, can open a beer for you. 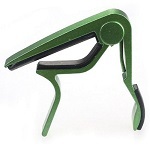 -This capo with strong spring can clamp on the neck of guitar or the like firmly without buzz or loss of tuning.